The additional Reaper aircraft are flying from Kandahar Airfield to gather vital intelligence in support of Afghan, UK and International Security Assistance Force (ISAF) troops on the ground. 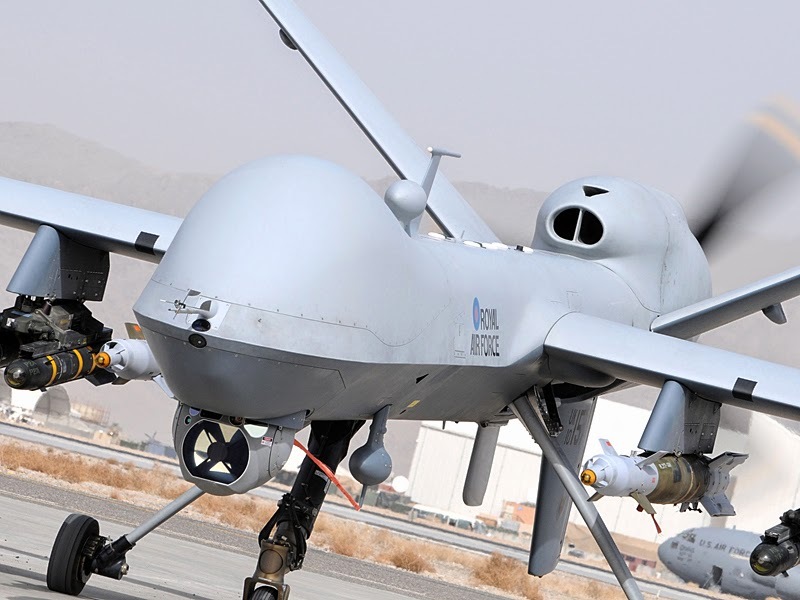 The deployment of 5 new Reapers means there are now twice as many in Afghanistan, operating alongside the British Army’s Hermes 450 unmanned air systems. Reaper will play a vital role in securing internal security in Afghanistan once allied forces draw down from the country later this year. Monitoring areas of interest for a considerable period of time, Reapers provide real-time feedback, allowing the ground crew to conduct a detailed assessment of any target and the environment they are operating in to minimise the risk of civilian casualties or unnecessary damage to property. 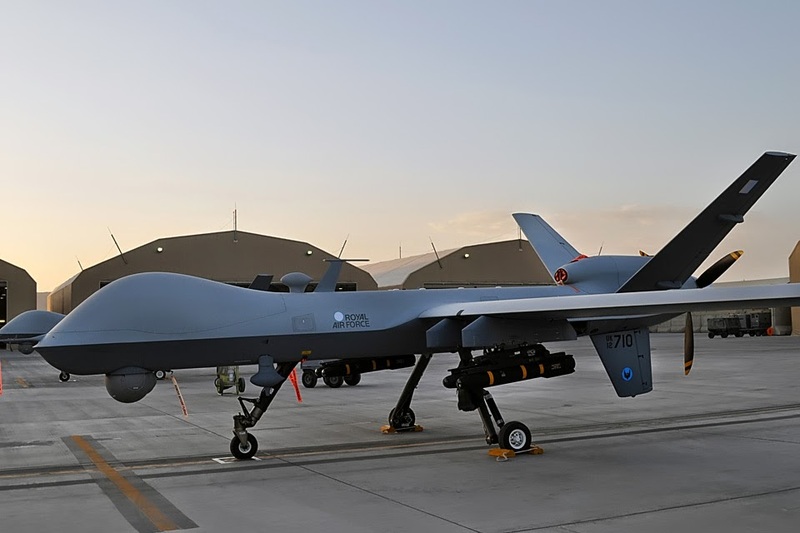 Although their primary role is gathering intelligence and providing surveillance and reconnaissance support to ground forces, Reaper can also be armed with laser-guided bombs and Hellfire missiles when the situation demands it. In over 54,000 hours of operations using Reaper in Afghanistan, only 459 weapons have been fired, which is less than one weapon for every 120 hours of flying. These new aircraft give the RAF enhanced force protection capability in support of UK, ISAF and Afghan troops. As we focus on the drawdown of UK forces from Afghanistan, the ability to provide force protection will become increasingly important and Reaper allows us to provide this assurance remotely, and without significant ground presence. These aircraft will support UK, ISAF and Afghan forces as they work to protect the people of Afghanistan. They provide vital intelligence and precise strike capability without putting our servicemen and women at risk. As we drawn down from Afghanistan it is precisely this technology that will keep us one step ahead and allow us to combat internal security in the country.